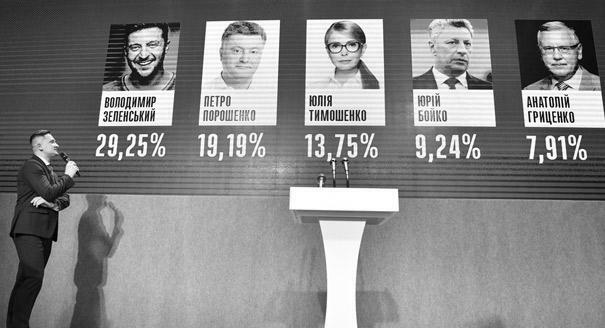 With the second round of the Ukrainian presidential election just a week away, pollsters are predicting that incumbent President Petro Poroshenko will be defeated by actor and political newcomer Volodymyr Zelensky. It’s a development that seemed unlikely a year ago. Now, however, it is a reality and it is already shaking up the Ukrainian power vertical. Governors and ministers are looking for contacts with the likely victor and his potential team. And the incumbent president’s political circle has proven to be more of a situational alliance than many observers expected. Historically, that wasn’t always the case. Under President Leonid Kuchma (1994-2005), governors’ career prospects were directly tied to their ability to get votes for pro-government candidates. After the 2005 Orange Revolution, President Viktor Yushchenko reached a new pact with the political elite and they dismantled the power vertical built by Kuchma. To this end, the Verkhovna Rada passed constitutional changes limiting presidential power. Appointing governors remained the president’s prerogative (at the recommendation of the prime minister), but regional elites gained greater means to lobby for their favored candidates. For example, in 2005-2006, the Party of Regions controlled the Luhansk regional council and refused to accept governors appointed by Kyiv. Instead, it sabotaged their work until the president appointed a candidate the party liked. In essence, an unofficial system formed where the central authorities simply gathered their portion of taxes and took little interest in the regions, which were controlled by local political clans. After coming to power in 2010, President Viktor Yanukovych annulled the 2004 reform, but faced serious resistance from local elites when he attempted to resurrect the power vertical. This was among the causes of his ouster in the 2014 EuroMaidan Revolution. 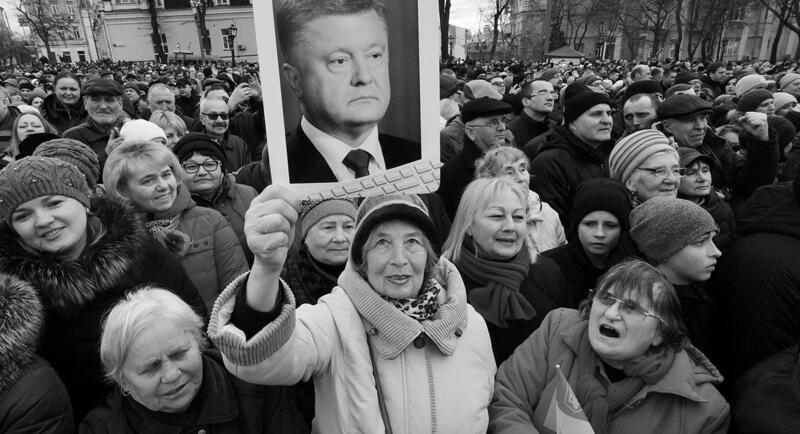 When Poroshenko came to power after the revolution, he faced a serious dilemma: the Verkhovna Rada had returned Ukraine to the 2004-style mixed parliamentary-presidential system, but the chaos in the country clearly required the president to rebuild a strong vertical. However, these politicians’ support helped Poroshenko little during the election. The incumbent simply could not figure out what to do with the country’s traditionally Russian-speaking southeast. In the end, his opponent Zelensky took advantage of this. He offered a different political formula: peaceful coexistence between different cultural visions of Ukraine. The Odessa region provides a particularly good example of how Poroshenko built relations with the former Party of Regions. This region was always problematic for Kyiv, featuring a mix of strong pro-Russian sentiments, a border with the unrecognized statelet of Transnistria, and centuries-old traditions of criminality. Although Poroshenko was born in the local city of Bolgrad, the Odesa region became a major headache for him. Ultimately, he had to replace three Odesa governors in a quest to find a suitable manager. Poroshenko’s temporary alliance with oligarch Ihor Kolomoisky in 2014-2015 brought the oligarch’s business partner, Ihor Palytsia, into the governor’s office. Then, Poroshenko replaced Palytsia with Mikheil Saakashvili. The former Georgian president was supposed to turn the region into a model of Poroshenko-era reforms. However, Saakashvili quickly found himself in conflict with Prime Minister Arseny Yatsenyuk and Interior Minister Arsen Avakov — key members of the presidential coalition — and was sacked. The third governor, Maksym Stepanov, was appointed through an open competition in 2017. However, the 2019 presidential race brought an end to his governorship. On April 6, a week after the election’s first round, Poroshenko sacked Stepanov. Many believe the governor was fired for not drumming up enough votes for Poroshenko — the incumbent took third place in the region after Zelensky and pro-Russian candidate Yury Boyko, respectively. Ukrainian media reported that Stepanov had even sabotaged Poroshenko’s local campaign efforts and plotted with Kolomoisky’s people. However, Stepanov refused to recognize the president’s decision and leave his post because, by law, firing a governor requires the Cabinet of Ministers’ agreement. By the time the Cabinet confirmed Poroshenko’s decision, yet another mutineer came out against Stepanov’s removal: Interior Minister Avakov. This revolt further confirmed the serious crisis in the president’s camp on the eve of the difficult runoff election. Meanwhile, Poroshenko fired Andriy Hordeyev, governor of Kherson region — another place where the president lost to Zelenskiy and Boyko. 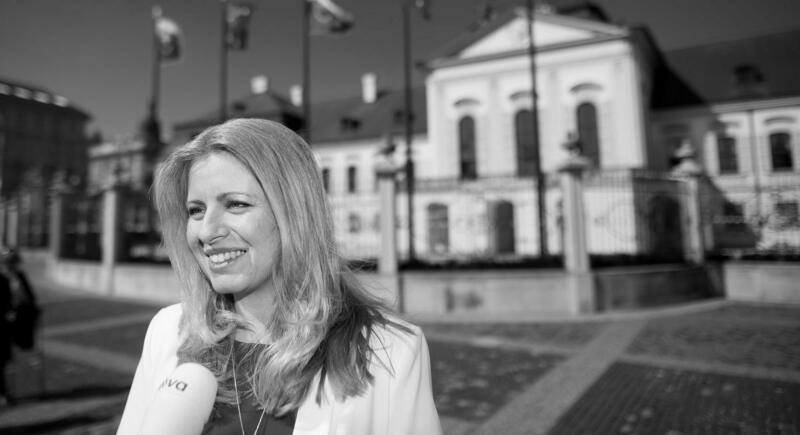 Granted, Hordeyev’s reputation had already been destroyed by his alleged connection to a fatal acid attack on local opposition activist Kateryna Gandziuk in 2018. The majority of governors are already looking for contacts with the election’s probable winner or people who they believe will choose the new administration’s cadres. Stepanov will likely build bridges with people close to Kolomoisky — who owns the television channel where Zelensky’s shows are broadcast — under the impression that they will form the next government. But this is unlikely to work. If elected, Zelensky will likely not want representatives of the old guard or its sponsors to personify his rule in the regions. As a result, he will inevitably clean house. Serious conflicts also extend into the government. Interior Minister Avakov — considered the Cabinet’s “strongman” — was appointed at the behest of Poroshenko’s coalition partners, who wanted to prevent the president from monopolizing the security agencies. Avakov did that job well: He turned his ministry into a powerful instrument for domestic political battles and quietly supported street nationalists and domestic paramilitaries. These far-right activists would go on to aggressively interrupt Poroshenko’s rallies after one of the president’s closest associates was implicated in a corruption scandal in the defense sector. Naturally, Avakov condemned these actions, but the message was obvious. During the presidential election, Avakov has placed himself above the fray, saying his goal is to prevent falsification. But it is clear the minister is trying to distance himself from an increasingly weak president. Poroshenko’s camp suspects Avakov of conspiring with ex-prime minister and presidential candidate Yulia Tymoshenko and obstructing a vote-buying campaign in support of the president in the regions. Avakov is also a native of Kharkiv, a region he led under Yushchenko and another place where Poroshenko lost to Zelensky and Boyko. Now Avakov is complimenting Zelensky. Political expert Volodymyr Fesenko believes he could potentially become the political novice’s mentor. “For [Avakov], the most important thing is that Poroshenko will not remain president. Whether Tymoshenko or Zelensky will be the president is not so important,” he said. Avakov has reason to fear for his political future. The interior minister is appointed by the Verkhovna Rada, and the party that brought him to power, People’s Front, will not make it into the next parliament, according to polls. Even Prime Minister Volodymyr Groysman’s position is unclear. After the election, he will continue to lead the government until autumn 2019. As an experienced apparatchik, he will not split with his patron Poroshenko. But he also has not joined the president’s election campaign. After a change of power, Groysman’s role will be key: he will serve as an intermediary between the elite and the new president. How Zelensky relates to this is another matter. In the television series “Servant of the People,” where he plays idealized Ukrainian President Vasyl Holoborodko, there is a noteworthy character: Prime Minister Yury Chuiko, a holdover from the government of Holoborodko’s predecessor. The experienced schemer tries to bring the young leader under his influence. Ultimately, however, Chuiko winds up in jail. If Zelensky’s thinking reflects the plot of his show — and this is increasingly clear — then the days following the election will be quite difficult for many Kyiv officials.